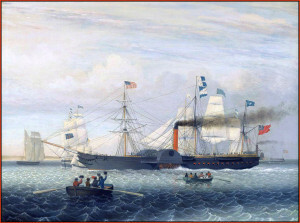 Britannia (1840) arrives in Boston. 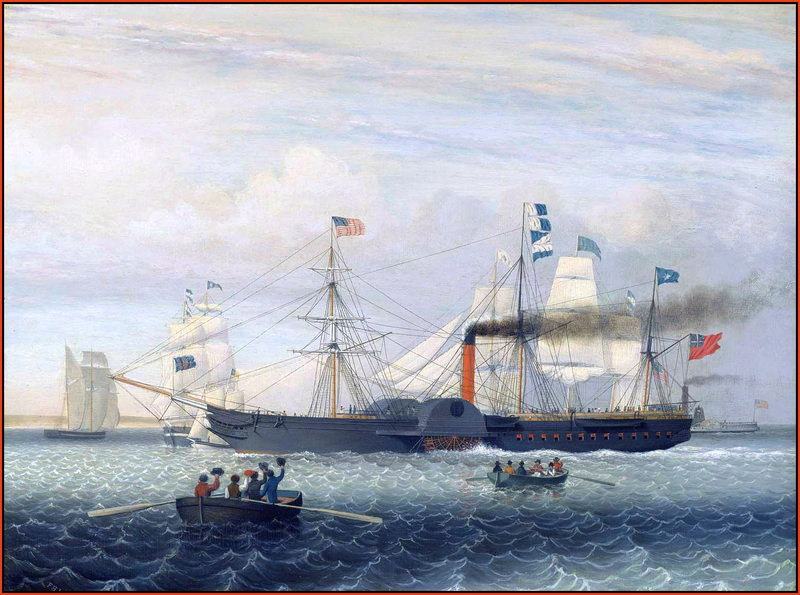 People had sailed across the North Atlantic for hundreds of years, but it took Samuel Cunard and his namesake shipping line to make transatlantic voyages safe, fast, predictable and reliable. Cunard’s idea was literally world changing, and it’s comforting to know that even several decades into the jet travel era it’s still possible to take a Cunard liner from Britain to America (or America to Britain).